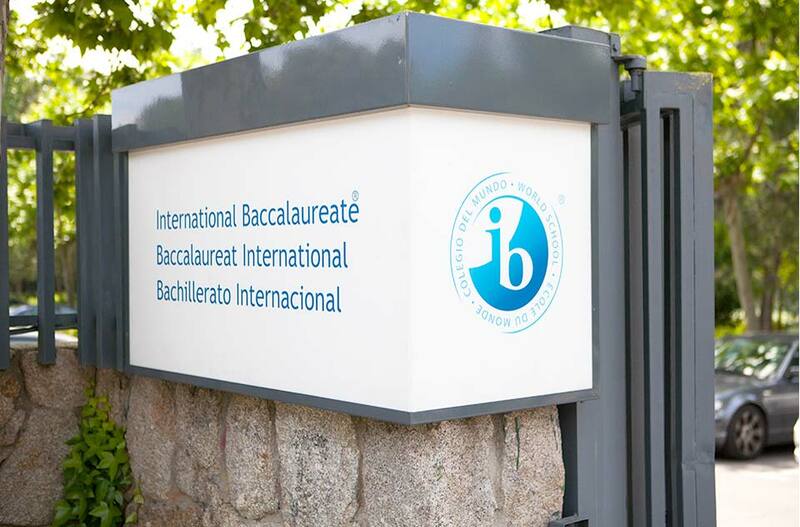 Liceo Europeo has been authorised by the International Baccalaureate Organization (IBO) to deliver the four IB programmes: Primary Years (PYP), Middle Years (MYP) and Diploma (DP) Programmes, as well as the Career-related Programme (CP). As a member of the network of IB World Schools, Liceo Europeo shares a common ideal: a dedication to a diverse and high-quality international education, which we consider important for our students. The Primary Years Programme (PYP), is a curricular framework which is directed at children from first year nursery through to 5th year primary school. It is focused on the holistic development of children, on their capacity for enquiry and discovery, so that they can have a positive attitude to learning during their whole life. The Middle Years Programme (MYP) is an academic programme aimed at children from 6th grade primary through to 4th grade secondary school. It motivates students to establish connections with the outside world by focusing on a methodology that encourages active participation and inquisitiveness, while preparing them to successfully complete the Diploma Programme. The Diploma Programme (DP) is a two-year programme aimed at students of 1st and 2nd grade Bachillerato. It promotes critical thinking, an international outlook and a proactive attitude towards the learning process. The Career-related Programme (CP) is designed for students aged 16-19 interested in a career-related programme in the last years of Secondary Education. It provides them with an excellent base for future studies, which also guarantees their preparation for success in the job market. Delivered in Spanish and English, both courses provide an excellent preparation for university education as a result of their unique methodology. Furthermore, they favour the development of competencies which will prove invaluable in student’s future careers and they are well-recognized by the majority of international universities.